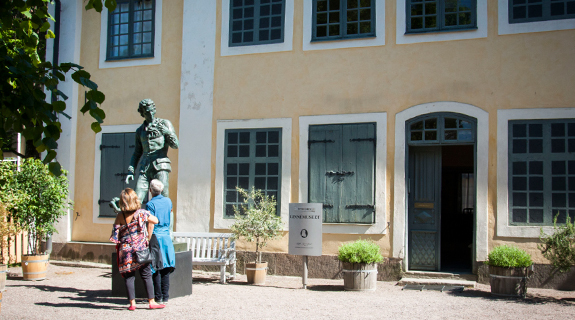 Museum, Parks | Leave the city bustle behind, and step into Linnaeus' day-to-day world behind the fence on Svartbäcksgatan. The garden is a reconstruction of how Linnaeus’s botanical garden looked in the middle of the 18th century. Museum | Step right into the 18th century and the home of Carl Linnaeus. The Linnaeus Museum is a living documentation of what life was like in the 18th century, and Linnaeus’s immeasurable scientific achievement. 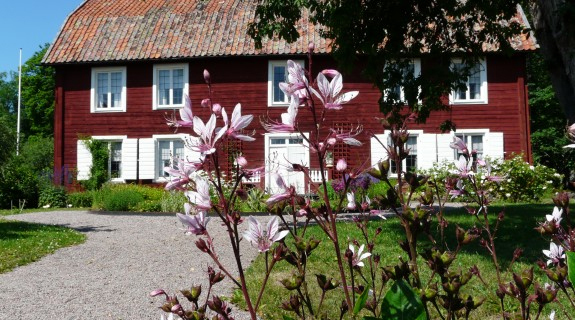 Museum, Parks | Experience rural tranquillity as it was in Linnaeus’s day at what was his own farm, Hammarby. Carl Linnaeus and his family’s summer home is a well-preserved 18th century farm with houses, gardens and beautiful surroundings. 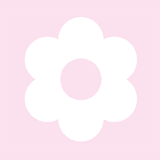 Museum, Parks | The Botanical Garden is a living museum with plants from all over the world. Here 8,000 species are cultivated for teaching, research and the preservation of biological diversity. Museum, Parks | In 1758 Carl Linnaeus bought two estates, Hammarby and Sävja. Here he was able to be undisturbed; here there was peace and quiet for the soul. 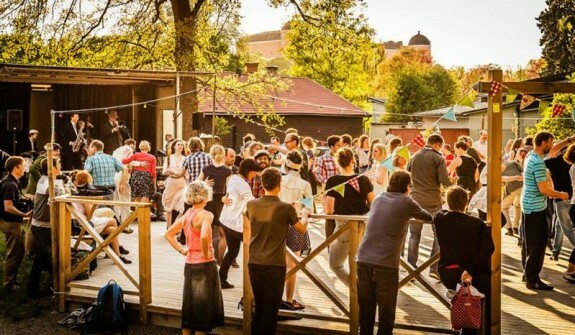 Today Linnaeus’s Sävja is an idyllic rural environment with a farm café, museum, herb garden and cultural events.